Our parks and green spaces are for the enjoyment of everyone. We've listed our main parks below and provided information on facilities available for disabled people, including disabled parking and accessible toilets. You may also find our contacts and useful links useful. Go to our full list of accessible toilets in parks including opening times and details of facilities. Choose a park from the list below - or scroll down the page. Laid out on a gentle slope, the park has good accessibility throughout. All the facilities including the café and tennis courts are accessible. There are plenty of benches in the park. The Preston Drove entrance to the park is the most easily accessible. Both Southdown Road and Cleveland Road entrances lack pavements on the sides that border the park. Only on-street parking is available. An accessible toilet is available next to the play area. 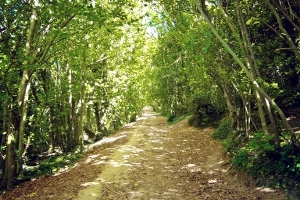 The park has good access and the pathways are accessible throughout with no steps. 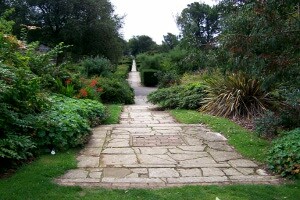 The rose garden however may cause difficulties as the pathways are laid out in crazy paving and are uneven. The café's outside seating area is accessible. There are a few pay & display parking bays at the front of the park, the nearest designated accessible bays are on Dyke Road. The nearest accessible toilet is at the Booth museum of natural history. The park is laid out mostly on the flat, however there are sloping areas. While the pathways don't feature any steps some of the paths in sloping areas of the park may not be accessible to all. 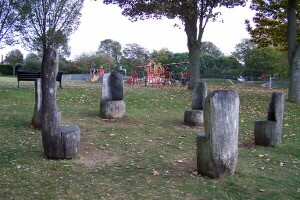 A small number of benches are featured along the paths. At present neither the playground nor the pavilion/café are accessible. There are two car parks, a small parking area at the front of the park and a larger one just past the pavilion by the cricket field. There are limited parking spaces in this park and priority use must be given to disabled park visitors. The nearest accessible toilet is at Whitehawk library. 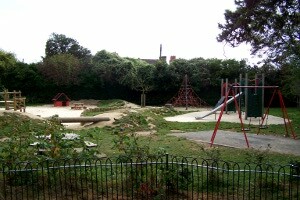 The park is laid out on level ground with no steps, paths are accessible throughout. 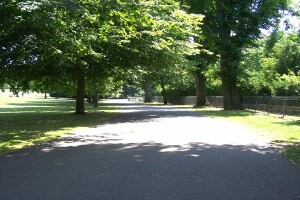 A determined wheelchair user should be able to access much of the parks open spaces. There are four parking bays at the front of the park and two bays at the back; on-street parking is limited. An accessible toilet is available towards the Easthill Way end of the Park. The park is fairly level but there are no surfaced paths in the park. The grass areas are well mown and should be accessible to a determined wheelchair user. There is an easy access path through Hollingbury woods. Other facilities in the park are not accessible. 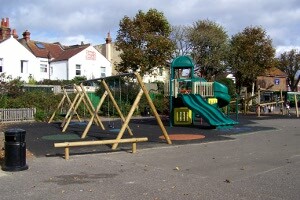 The nearest accessible toilet is at the Blakers Park play area. All pathways in the park should be accessible with gentle sloping paths towards the eastern end and alternative ramps alongside steps. There are plenty of benches throughout the park. The Pavilion tea rooms are wheelchair accessible. An accessible toilet is available near the bowling pavilion. This small garden's footpaths are accessible throughout with no steep gradients and no steps. Plenty of benches have been provided along the paths. The Croquet lawn is approached up an incline but should be accessible. The nearest accessible toilet is at Rottingdean recreation ground. In 2013 The Level was completely restored. We've worked hard to ensure physical and social accessibility was built into every part of the project. There are two disabled car parking bays on the London Road side of the park. 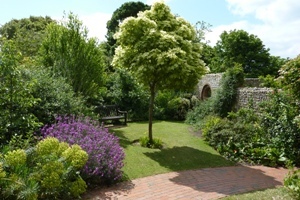 The gardens are accessible throughout and laid out mostly on the flat, the outdoor café is accessible. 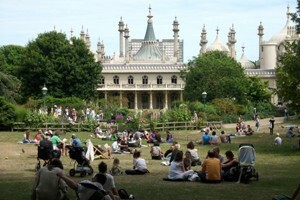 Only on-street parking is available, the nearest designated accessible bays are on the Old Steine. An accessible toilet is available next to the Prince's Place entrance. Laid out on a gentle slope the main park areas are accessible on the pathways - there are plenty of benches situated along the paths. The cafés are also accessible. The rock garden, cricket pitch and velodrome unfortunately are not accessible due to rough terrain and grass. There are limited parking spaces in this park and priority use must be given to disabled park visitors. On-street parking is available, the nearest designated accessible bays are on Preston Park Avenue. Two accessible toilets are available, one in the Chalet café in the centre of the park and one in the Rotunda café at the southern end of the park. This popular local park is laid-out in a sloping valley. There are many pathways through the park most of which should be accessible, and a large number of benches. 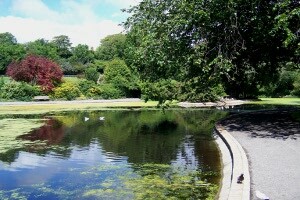 The southern end of the park is the most level area and includes the wildlife pond and the café, which is also accessible. 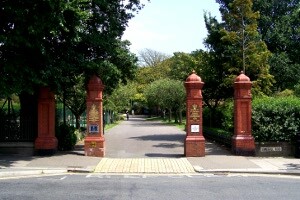 Many of the park's smaller entrances are gated and they could cause difficulties for some wheelchair users. Only on-street parking is available, but there are designated accessible parking bays near to the park. An accessible toilet is available near the play area. Some of the garden accessed from the Furze Hill and the eastern end of Nizells Road is laid out on a steep gradient and these areas would not be accessible to people with mobility issues without assistance. 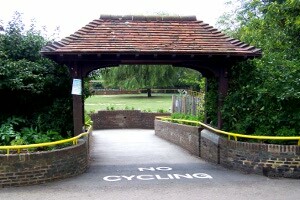 Areas of the park accessed from Somerhill Road and the western end of Nizells Road are accessible. Alternative ramps are provided where the pathways feature steps. The café area in the park is accessible, as is the tennis court with the double gates. A number of planned improvements to the accessibility of the park will be carried out during the rest of the year. Only on-street parking is available, there are designated accessible bays available on Somerhill Road, Furze Hill and Nizells Avenue. An accessible toilet is available in-between the pavilion and café. 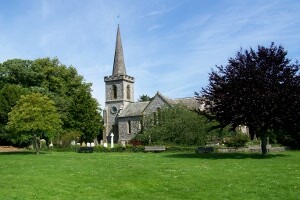 Funding was awarded in January 2017 by the Heritage Lottery Fund and the BIg Lottery Fund's to undertake the Stanmer Restoration Project. This will enable a number of accessibility improvements to this large country park, which already has a number of easy access routes laid through the woods. 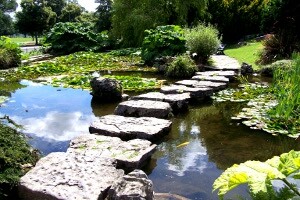 Other routes/paths may be accessible to wheelchair users with assistance. There are limited parking spaces in this park, and priority use must be given to disabled park visitors who hold and display a valid Blue Badge Designated parking areas are clearly signed. An accessible toilet is available in the village opposite the Tea Rooms. 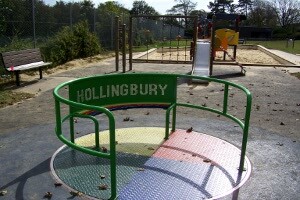 The recreation ground is laid out on flat, even ground with accessible paths throughout and plenty of benches. The community café is also accessible. A number of improvements are planned in the park to increase the number of accessible features. The nearest accessible toilet is at the Hove museum and art gallery. 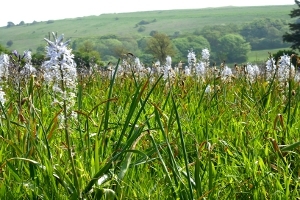 The park is laid out partly on a steep gradient and is largely open grassland throughout with no surfaced pathways. The grass areas should be accessible to determined wheelchair users. The woodland paths are not accessible. On-street parking is available on Peacock Lane. The nearest accessible toilet is at the Withdean sports centre.